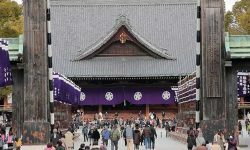 Tenrikyo Online – Page 5 – Latest Tenrikyo news, articles on the teachings, and more! This preparation is for saving all humankind quickly. I shall make the minds of both the high and the low be spirited.